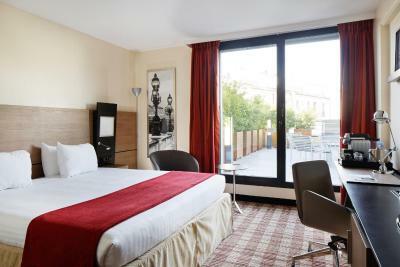 Lock in a great price for Courtyard by Marriott Paris Boulogne – rated 8.6 by recent guests! Very friendly and helpful staff for the most part. Breakfast was good and had lots choose from, rooms where clean and properly spaced out. Close proximity of city bus and metro. Customer service was superb!!! I could not be happier with how we were treated when Booking.com messed up our reservation...it could have become really ugly but the staff made the adjustment, got us a room at the rate that we agreed to, and were so very accommodating!!!! Good room, breakfast is very fine. Metro is not very close (~10 min) but they have a parking (free if you book a superior room). Nice cosy Hotel. Bus to Eiffel Tower just in front of Hotel. Shops and Restaurants are within walking distance. 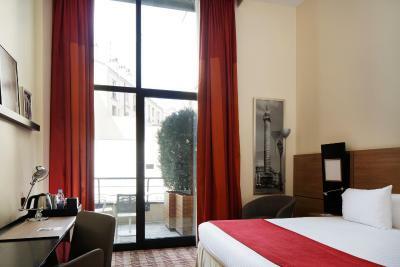 Rooms were spacious (compared to the normal Paris hotel standard one sometimes comes across), clean and modernly furnished and equipped. Normal WLAN included in the room price was sufficiently fast and stable for just emailing and surfing in the internet. The personnel was extremely friendly and helpful. The breakfast buffet was tasty and the room price was reasonable. 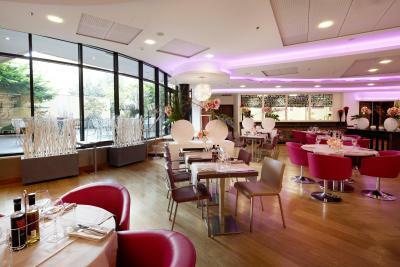 So fare the best hotel in Boulogne-Billancourt I stayed in. I liked the fact there are a lot of restaurants close in area. The staff was really friendly and helpful. The hotel was nice there wasn’t a lot that really stood out to me about the hotel. 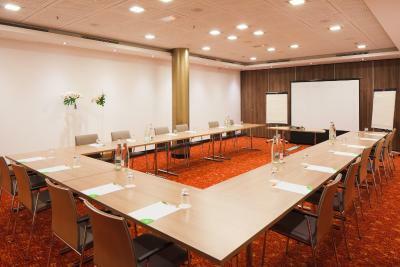 This Marriott hotel offers 4-star rooms, 0.9 mi from Parc des Princes Stadium, 2.8 mi from Paris Expo Porte de Versailles Exhibition Center and 1.2 mi from La Seine Musicale Cultural Center. 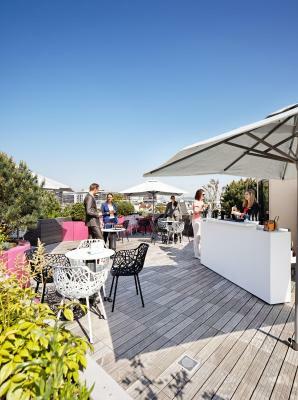 This hotel is located in the west of Paris, which can be reached in 15 minutes by Metro. 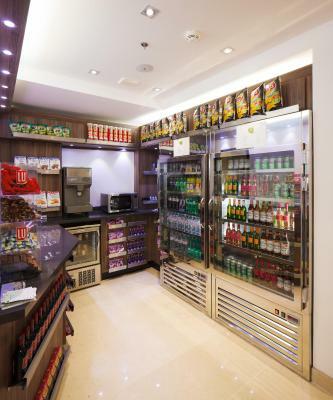 The rooms feature a flat-screen TV with satellite channels, and tea and coffee facilities. Some of the rooms also have a balcony. A Mediterranean restaurant is featured on site and breakfast is served daily. 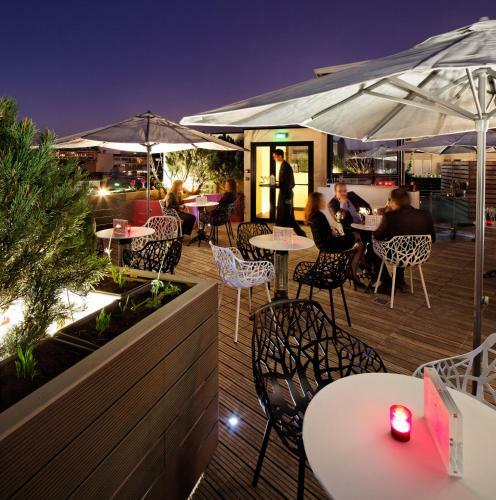 Located on the rooftop terrace, the bar offers panoramic views of Paris and is open for drinks and snacks from May to September. 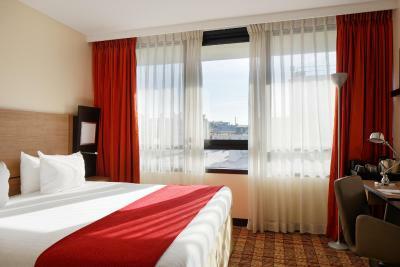 Hotel facilities include luggage storage, a business center and a currency exchange. 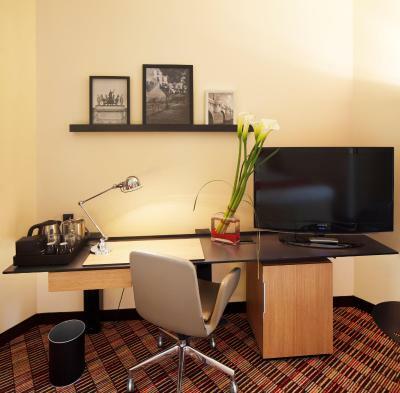 Low-speed internet access is available for free in the rooms and public areas, while high-speed internet access is available at an extra cost. The entire hotel is serviced by a elevator. 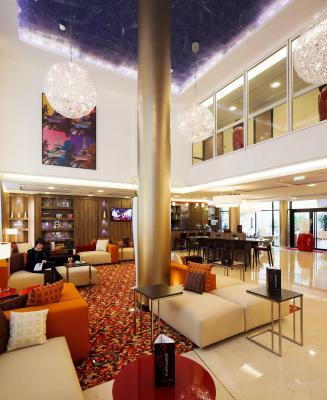 When would you like to stay at Courtyard by Marriott Paris Boulogne? These rooms offer a flat-screen TV with satellite channels, a mini-refrigerator, tea/coffee facilities and ironing facilities. An extra bed for a child under 13 years old can be accommodated in this room. Please request for a twin room by contacting the Hotel. Contact details are provided in your booking confirmation. Featuring a private balcony and a king size bed, these rooms offer a Nespresso coffee machine, free WiFi, a flat-screen TV with satellite channels, an iPod dock and a mini refrigerator. 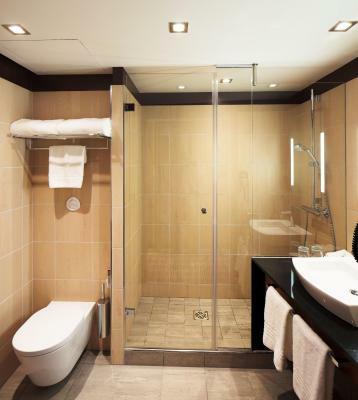 The private bathroom comes with bathrobes, slippers and toiletries. Private parking on site is included in the price. 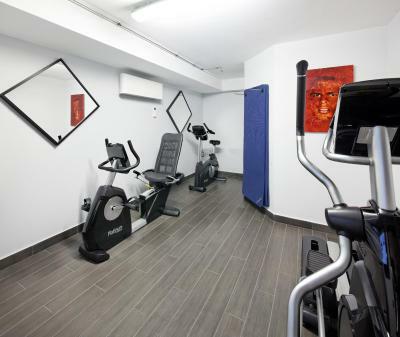 Featuring king-sized or twin bed, these air-conditioned rooms offer mini-refrigerator, a flat-screen TV with satellite channels, an iPod dock and a private bathroom. Internet access is included in the room rate. This double room features a soundproofing, iPod dock and satellite TV. 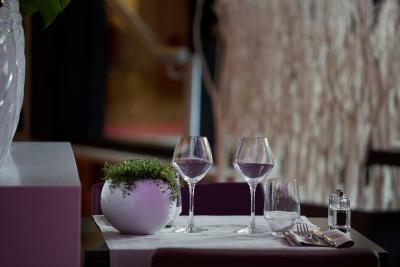 Refresh your travel routine in Boulogne-Billancourt at the Courtyard Paris Boulogne. 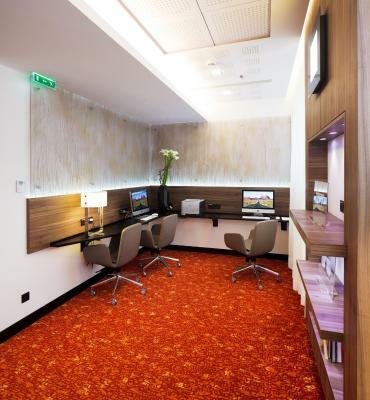 The 4-star hotel's invigorating spaces are designed for comfort and productivity. WiFi is available in all areas and costs EUR 18 per 24 hours. House Rules Courtyard by Marriott Paris Boulogne takes special requests – add in the next step! 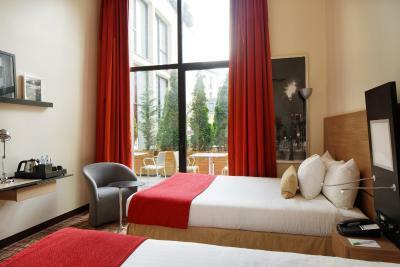 All children under 12 years are charged EUR 15 per person per night for extra beds. 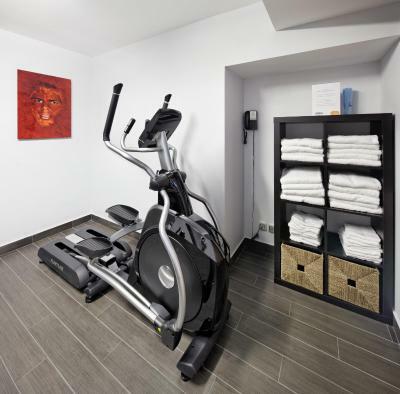 Courtyard by Marriott Paris Boulogne accepts these cards and reserves the right to temporarily hold an amount prior to arrival. Bottled water not refilled although stayed 2 weeks. Didn't think i got the recognition of a long staying guest at anytime which was a bit of a let down. Yet wasn't in the room very often so didn't bother about it. It would maybe just be nice to be recognised once during the stay with a small amenity or gift. The rooms are very small. No real issues here. The hotel definitely met our expectations. The room was to a normal Courtyard standard. The breakfast was great. The area around the hotel is a nice reprieve from the center of Paris, but is close to the Metro subway so you can get to the sights easily.